I'm not sure if the 100th day of school will ever get here?? We had a surprise snow day (I love those) last Friday so now it is scheduled for the 28th...but WAIT. We are expecting 1-2 inches tonight (which is more than enough to shut us down) so we will see. I have to say I am thrilled we had 1 extra snow day. It just so happened that originally our 100th day and career day at our school was on the same day. Career day is a great event, but it takes up 1/2 the day. Every Kindergarten teacher knows that you need a WHOLE day to get everything in!!! I didn't get my peek at the week up. Not because I'm lazy, but because I was being crafty. I LOVE to sew. I REALLY do...but it takes a back seat to teaching, being a mom, TPT, life, etc. 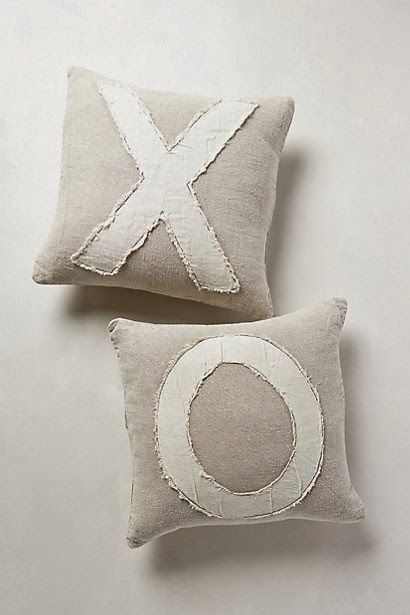 I saw this tutorial on how to recreate these Anthropology $148.00 (EACH) pillows. Okay...so back to school. This week we are continuing (week 3) short vowels, so we are still using my Winter Word Families unit. 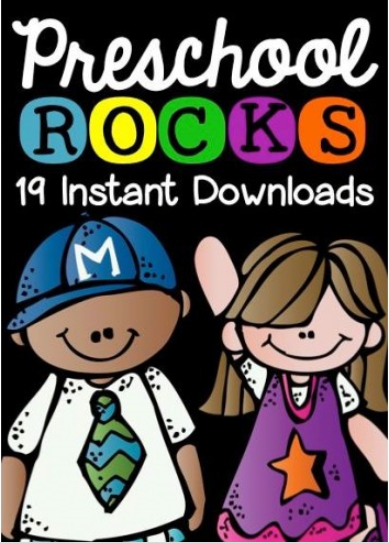 Also, I am SUPER excited about this great preschool deal from Educents. You are probably thinking..preschool? Why would you want preschool? Well, sad as it is...my baby girl is headed to Kindergarten next year. This unit is GREAT for little ones headed to K next year. I'm starting to work with her at home so that I can make sure she is SUPER ready! Click below to grab your copy!